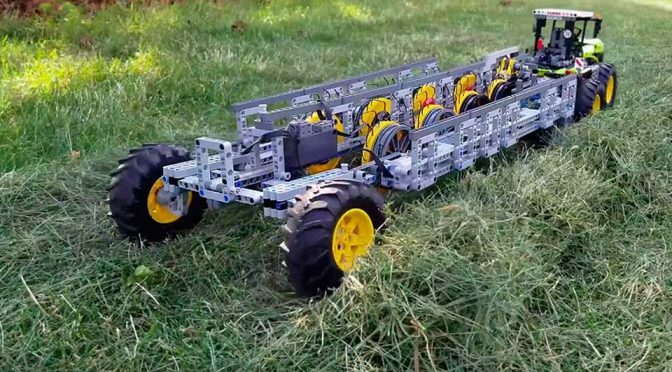 Functional LEGO Technic MOC Hay Rake Is Beyond Cool! 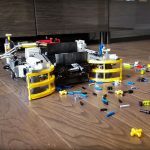 We started following The Brick Wall earlier this year, but already, this amazing LEGO Technic MOC (My Own Creation) builder have turned out some very, very impressive LEGO Technic MOCs. 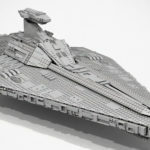 Even before we notice The Brick Wall’s builds like the Snow Blower, LEGO Rumba, and the Breakfast machine, this talented LEGO enthusiast have built a bunch of others. 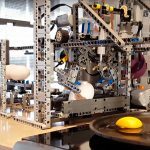 Today, The Brick Wall impressive build portfolio is join by a Hay Rake… a LEGO Technic Hay Rake, of course. In fact, not one but two Hay Rakes were created: a modern day hay rake and one with reference to the hay rake of the bygone era. Like The Brick Wall’s previous LEGO Technic MOC, the LEGO Technic Hay Rake is totally functional, i.e. it can actually collect cut grasses! 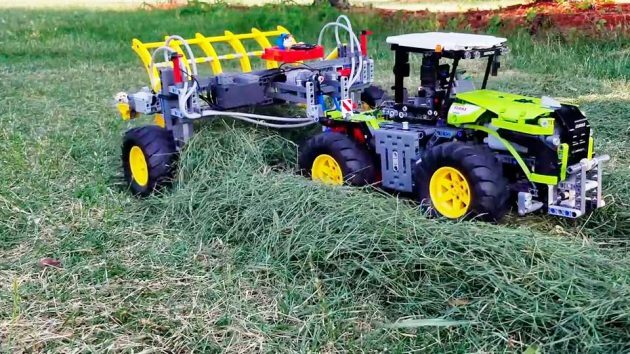 The Hay Rake is towed by what appeared to be a standard LEGO Technic Claas Xerion 5000 Tractor (with different wheels? ), but of course, the star of the show isn’t the tractor; it is the hay rake itself. As mentioned, The Brick Wall made two versions: a modern hay rake and one inspired by olden days hay rake. Old or new, it does not matter because, both are very impressive and super cool! Continue reading to see both the new and old hay rakes in action in the embedded videos below. 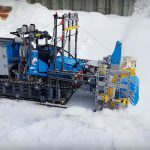 Someone Turned A LEGO Technic Tow Truck Into A Working Snowblower!